An indoor baseball and softball facility with dozens of locations across the country, Extra Innings presented us with an exciting opportunity to find new ways of growing and further connecting their widespread community. The app is especially useful to those who don’t have access to the professional feedback they seek, or want further instruction. 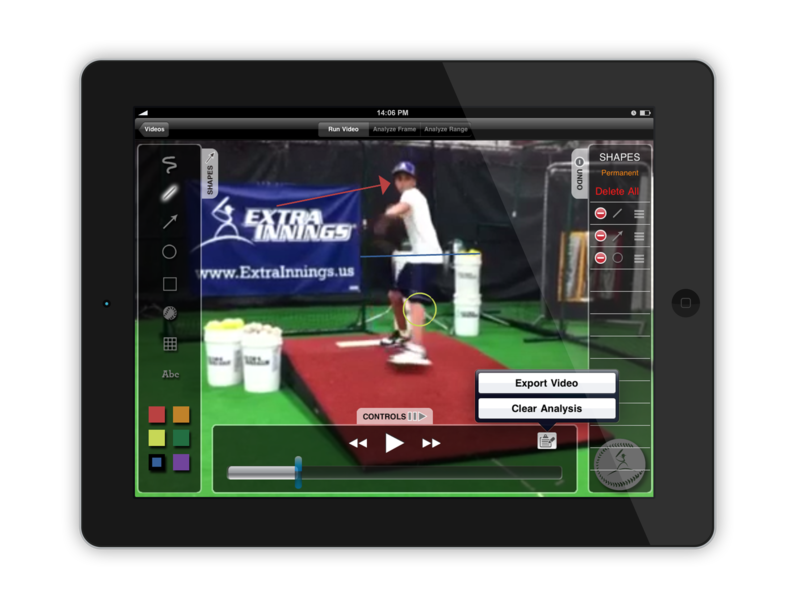 Users can send their videos directly to Extra Inning’s professional coaching staff. Extra Innings then marks up and critiques players’ videos and sends it back, providing valuable feedback without having to step foot in a facility. Extra Innings got a nice app shout-out from NY Times writer David Pogue.